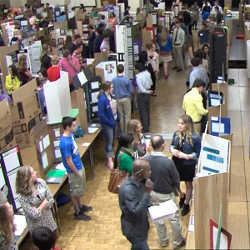 "Uncontrolled Variables: A Science Fair Story"
Follow Arkansas students from Alma High School, Alpena High School and Haas Hall Academy Fayetteville as they discover the influence science has on their daily lives by competing in school, regional and international science and engineering fairs. Watch with us Monday, Aug. 21, at 9 p.m.
Addiction and deaths related to opioids – drugs prescribed to treat moderate and severe pain – continue to rise in Arkansas. Join expert guests to learn more about the facts behind the state's situation, treatment options and available resources in this episode of "Arkansans Ask." Tune in Thursday, Aug. 17, at 7 p.m., and share your questions at 800-662-2386, paffairs@aetn.org or on Twitter with #ARAsk. 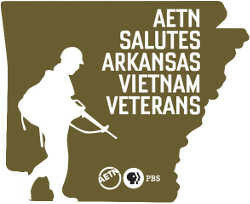 In preparation for the broadcast of Ken Burns's "The Vietnam War," AETN is proud to recognize Arkansas Vietnam Veterans by supporting local organizations and hosting a variety of community outreach events. Learn more, and share your Vietnam story, at aetn.org/thevietnamwar. Join the Arkansas Game & Fish Commission and host Tony Brooks to discuss upcoming AGFC education programs, new fishery regulations, aquatic habitat work and quail restoration efforts in this live, call-in program. 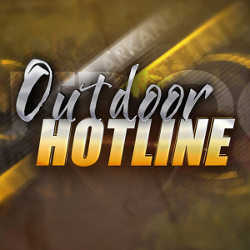 Tune in Thursday, Aug. 24, at 7 p.m., and share your questions at 800-662-2386 or at outdoors@aetn.org. Once-in-a-lifetime concert experiences are airing as part of the AETN Foundation's August Membership Drive Aug. 5-14! 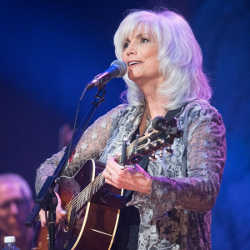 Featured programs include "The Texas Tenors: RISE," "Emmylou Harris – At the Ryman," "Music Gone Public: Tommy Emmanuel" and more. 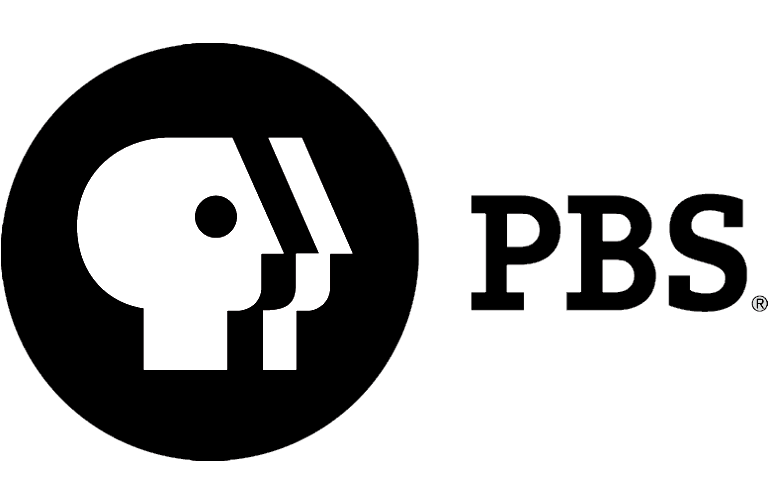 Learn more and support local, public television at aetnfoundation.org. From the world's longest bayou to the rich history of Little Rock's African-American business district, explore Arkansas stories through AETN-original documentaries. 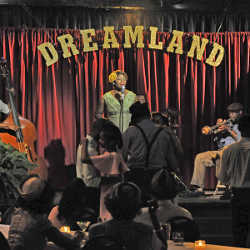 This August, tune in for special presentations of "Arkansas Autumn," "Bayou Bartholomew," "Dream Land: Little Rock's West 9th Street" and "Silent Storytellers." 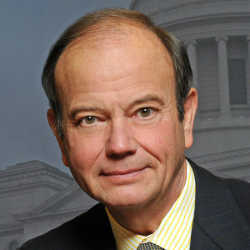 Find our most recently updated schedule anytime at aetn.org/schedule. 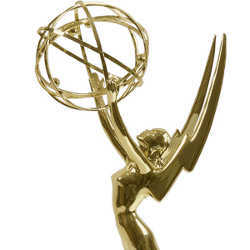 AETN is privileged to tell the stories of Arkansas, and we're proud to announce that our original productions have received 10 nominations for the 31st annual Mid-America Chapter Regional Emmy Awards. 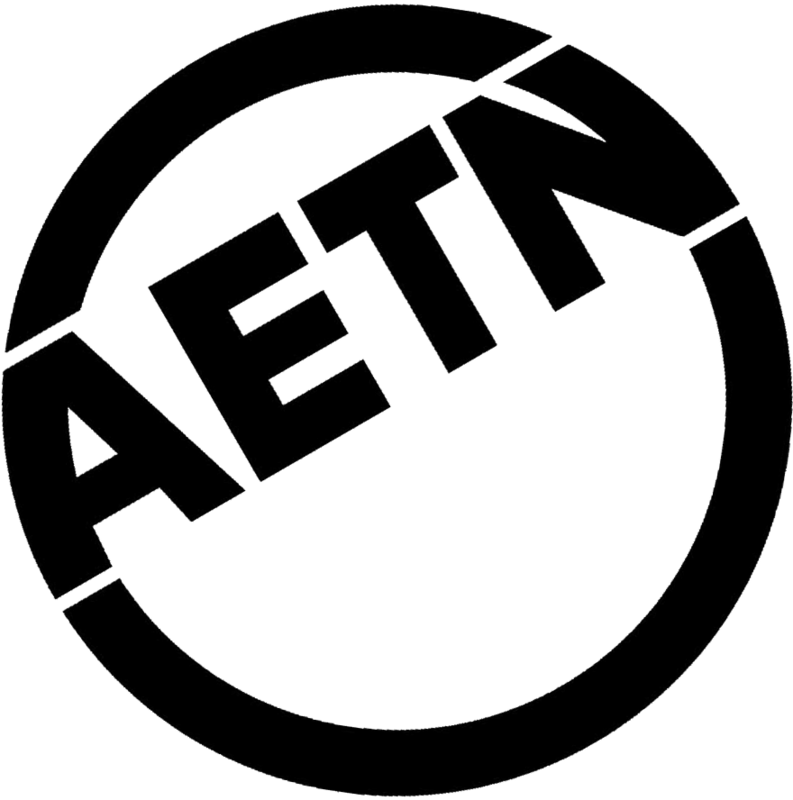 AETN films receiving multiple nominations include: "Dream Land: Little Rock's West 9th Street," "Bell Ringer: The Invisible Brain Injury," "Back Road Barns of Arkansas" and "A Deeper Look: The American Dream in Arkansas." Watch these documentaries and more anytime at aetn.org/programs. Airing on AETN beginning Sept. 17, "The Vietnam War" – a 10-part, 18-hour documentary film series directed by Ken Burns and Lynn Novick – provides an immersive narrative, telling the epic story of the conflict. Join us to preview the film with community partners. An opportunity for discussion will follow each screening. Saturday, Aug. 19, 2-4 p.m.
Tuesday, Aug. 22, 6 p.m.
Saturday, Sept. 2, 2 p.m.
Sunday, Sept. 3, 5:30 p.m.
Sunday, Sept. 10, 2 p.m.
Tuesday, Sept. 12, 6 p.m.
Saturday, Sept. 16, 2 p.m.